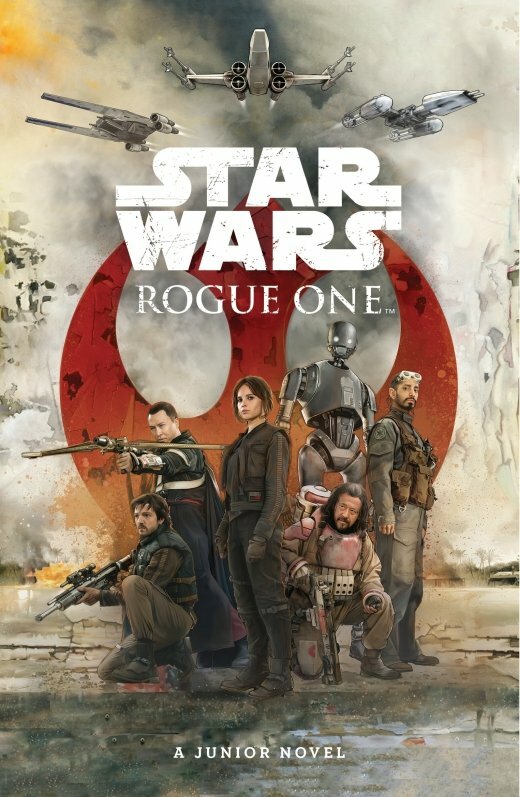 Back in April, Egmont Publishing (UK) released the junior novel adaptation of Rogue One: A Star Wars Story. Having seen the film countless times and being preoccupied lately with other original Star Wars tales like Thrawn, Guardians of the Whills, and Rebel Rising – I just now got around to reading the 192 page adaptation from American author Matt Forbeck. The book is well-adapted and well-paced, picking up on all the key scenes from the movie, while streamlining the story to cater more to younger readers. I will probably never read this book again myself as I will most likely just revisit the film and the adult novelization – but for what it is – this book is worth checking out, especially for kids aged 9 and up who love Star Wars. Whether or not they like to read is not much of an issue as this story is strong enough and the reading easy enough to hold the attention of most pre-adolescents, regardless of their reading level. 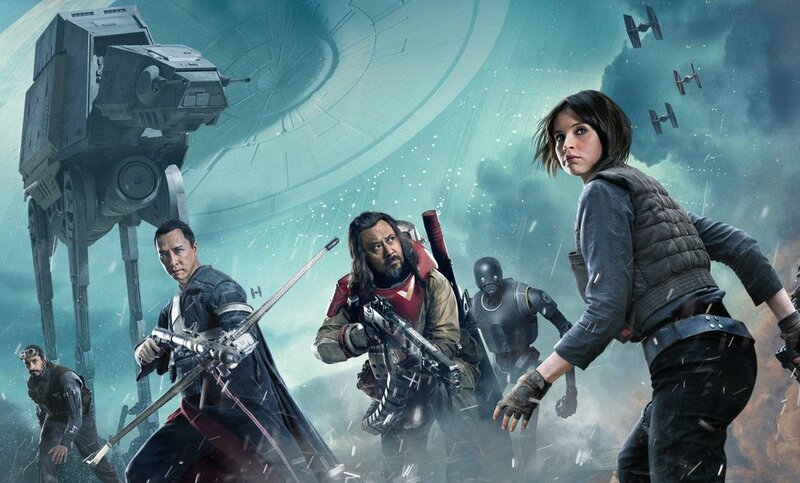 As an adult, you will breeze through this one and find that in the end, it didn’t really add anything to your experience of Rogue One, and you could have probably just spent that time watching the movie instead. But for parents wanting to get the eyes of their children off of the screen and onto the page, this might be a great option for you. The book is also available in the US through Disney Lucasfilm Press, and retails for less than $10. Until next time – happy reading Star Wars fans!